We at Habitat Building Group like to consider any new home a custom home. A custom home is a house that is distinctively designed for a specific client and for a particular location. Some of the biggest advantages to building a custom home are controlling the layout, lot size, and accessibility. Habitat Building Group has a process that has been proven to work. 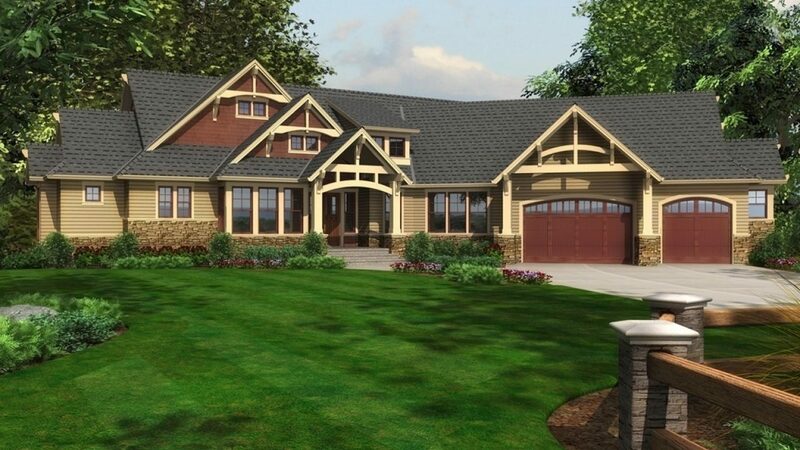 A Virtual 3-D Design program is used allowing customers to see their home before construction is even started. Whether its attached to your home or unattached to your home garages come in a multitude of shapes, sizes, square footage and volume depending on the home owners needs. You could be looking for a place to park your vehicles, workshop area or storage space. Habitat Building Group can create and build that garage you have been waiting for. Need a contractor for New Homes & Garages? We can help.